Posen returned to New York after a two-year Fulbright fellowship from 1964-66, having immersed himself in the art and architecture of Italy. He traveled alongside fellow classmates Richard Serra, Chuck Close, and Nancy Graves. When he returned, his works were featured on the cover of Arts Magazine, and supporters included Dali and Warhol. His work expanded into other stylistic approaches in the 1980s, as he explored the line between the physicality of paint and pictorial illusion, and questioning the tension between our interior perceptions and exterior realities from tromp-l’oeil compositions to photographic mixed media and pop ~ as in Crazy Kat. 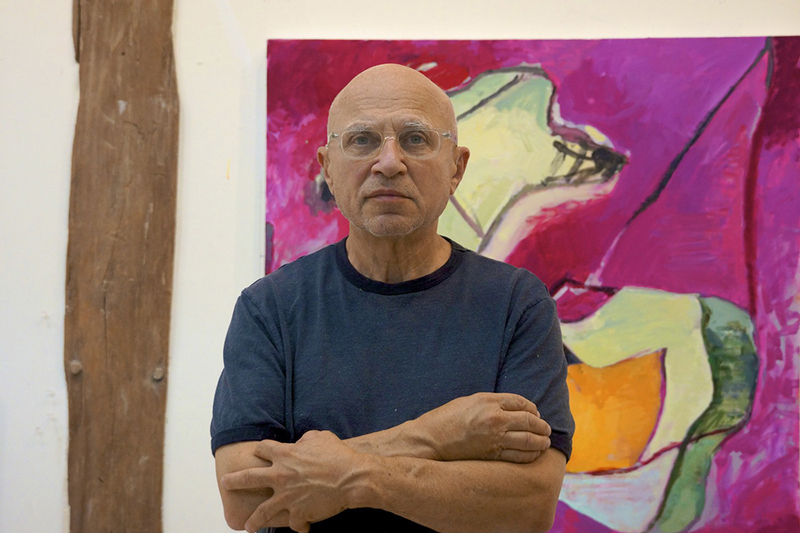 In 1967, when Posen settled in New York, these works were discovered by Ivan Karp, who was then with Leo Castelli Gallery, before founding OK Harris Gallery in SoHo in 1969, with subsequent exhibitions in 1971 and 1975. Karp is credited with launching the careers of Andy Warhol, Roy Lichtenstein, Tom Wesselmann and others. Stephen Posen ~ Threads: Paintings from the 1960s and 70s will be on view from May 2 to June 23, 2018 with Opening Reception on May 1 from 6-8pm, at Vito Schnabel Projects, 43 Clarkson Street, NYC, and from July 28 to September 2, 2018 at Vito Schnabel Gallery, Via Maistra 37 St. Moritz, Switzerland. The exhibition will be accompanied by a fully illustrated catalogue. 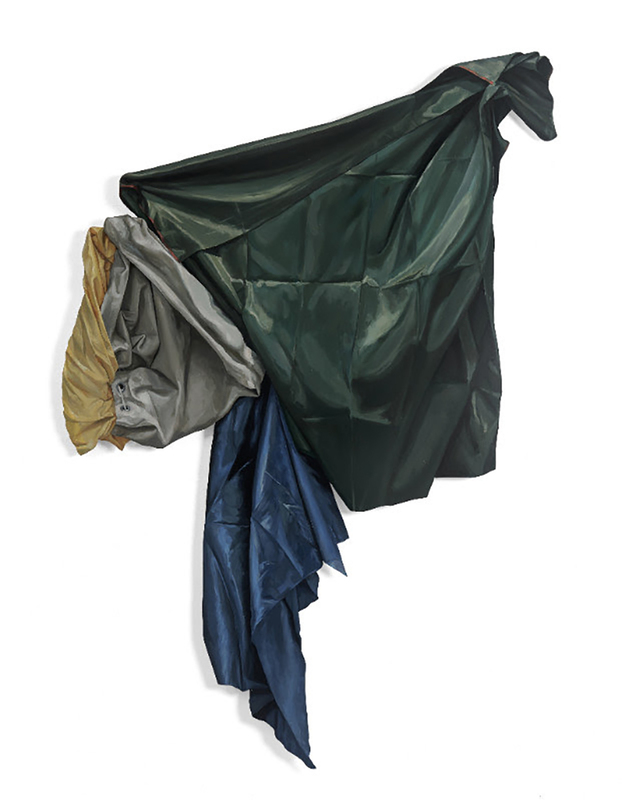 Stephen Posen currently works in his New York and Bucks County, Pennsylvania studios. Take a look at 34 additional installations, events & exhibits not-to-miss in May.